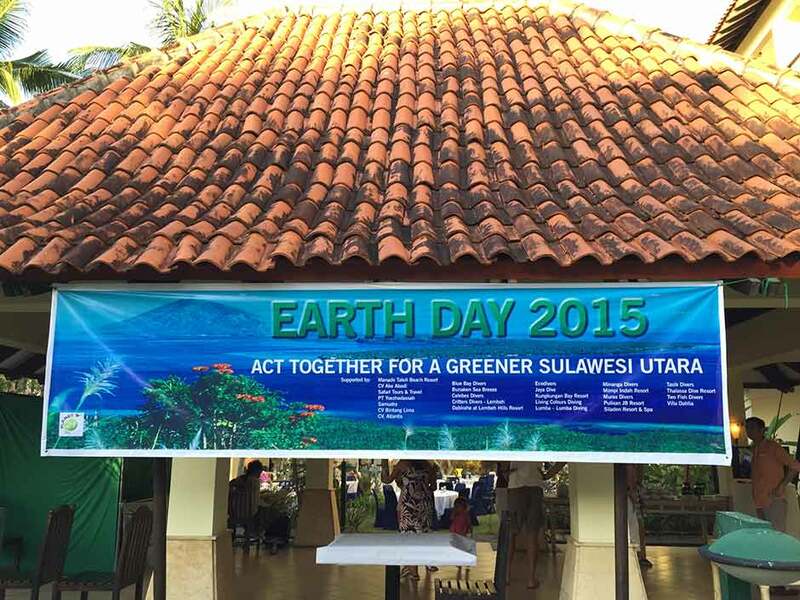 Earth Day 2015 in Manado. 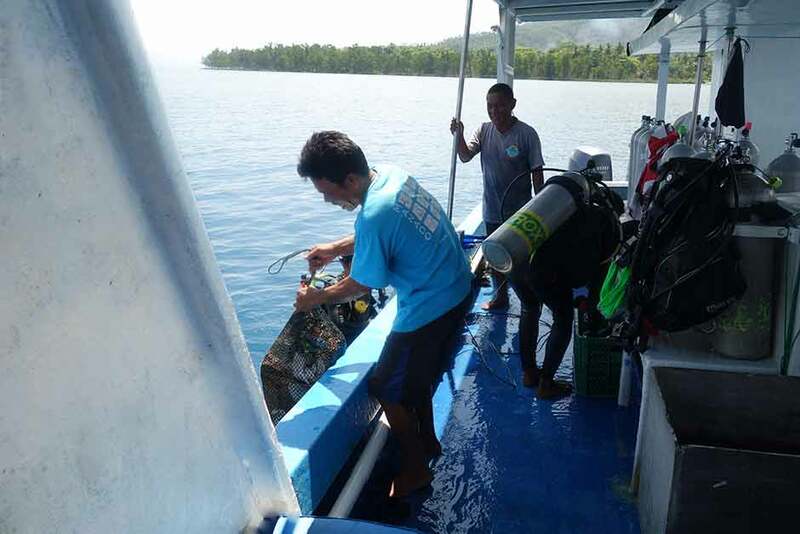 Earth Day 2015 at Eco Divers Manado, for a cleaner future! 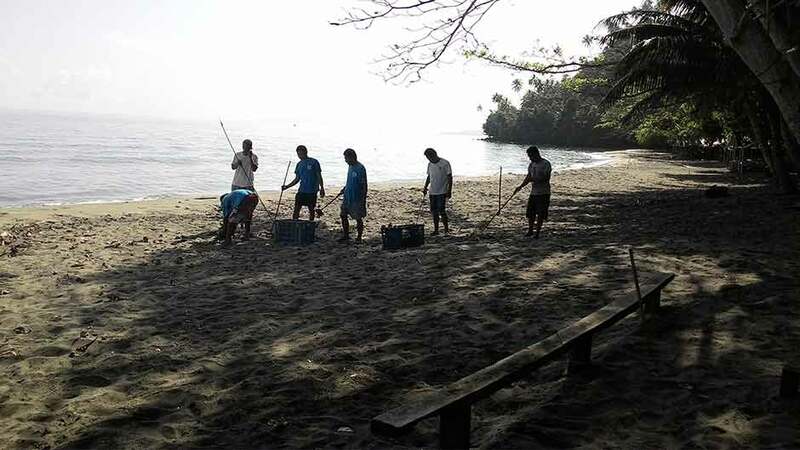 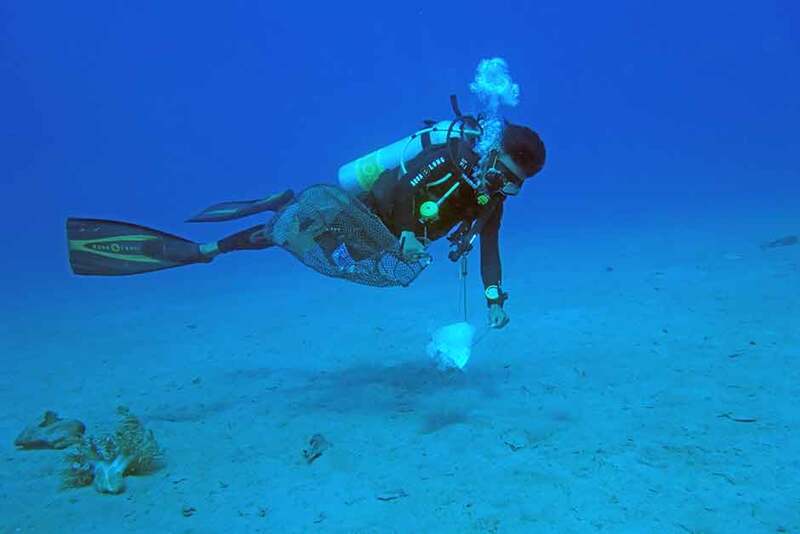 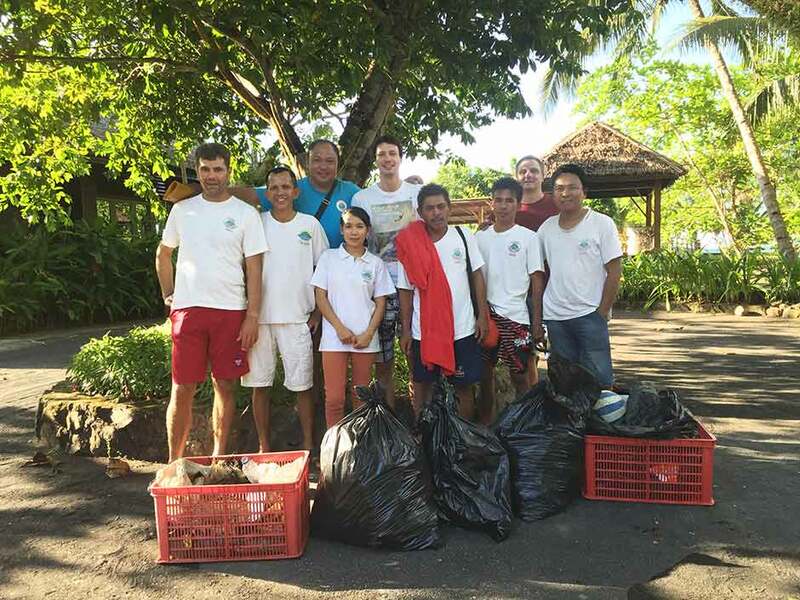 By admin|2017-01-25T14:54:41+00:00April 23rd, 2015|Beach cleanup, Earth day, Eco Divers, Eco Divers Manado, Minahasa Lagoon, Uncategorized, UW cleanup|Comments Off on Earth Day 2015 in Manado.